In the post-World War II period Polish newspapers wrote at length about Sebastián Berzeviczy (one of Niedzica's owners) who traveled to the New World in the 18th century. According to a popular legend, he fell in love with the alleged Inca princess. Their daughter Umina married the nephew of an Inca insurrection leader Túpac Amaru II, whose assumed name implied descent from Inca kings. Túpac Amaru was eventually executed by the Spaniards after rebelling against the colonial government. The legend goes on to claim that the sacred scrolls of the Incas had been handed down to his surviving family members. His nephew, Andrés Túpac Amaru a.k.a. Andreas with wife Umina and his father-in-law Sebastián Berzeviczy fled to Italy, where Andrés was killed in suspicious circumstances. 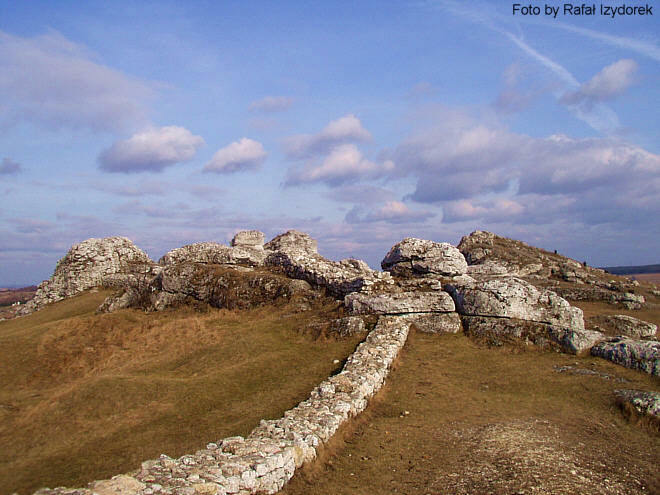 Consequently, Umina with son and her father fled to Hungary and settled at the castle. Sources claim that Umina was assassinated there some time later. Her testament to son Anton, written in 1797 and stored there, allegedly contained information about the lost treasure of the Incas. 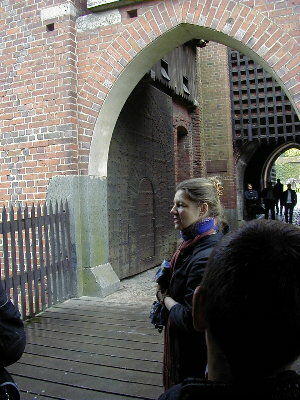 There was a leaden case found at the castle with some “quipu” writings, but it was lost in Kraków in the following years. Later, news appeared about expeditions searching for fantastic treasures at Lake Titicaca in Peru. The notion that the Inca treasure map could be hidden somewhere in the depths of the castle is still cherished today. 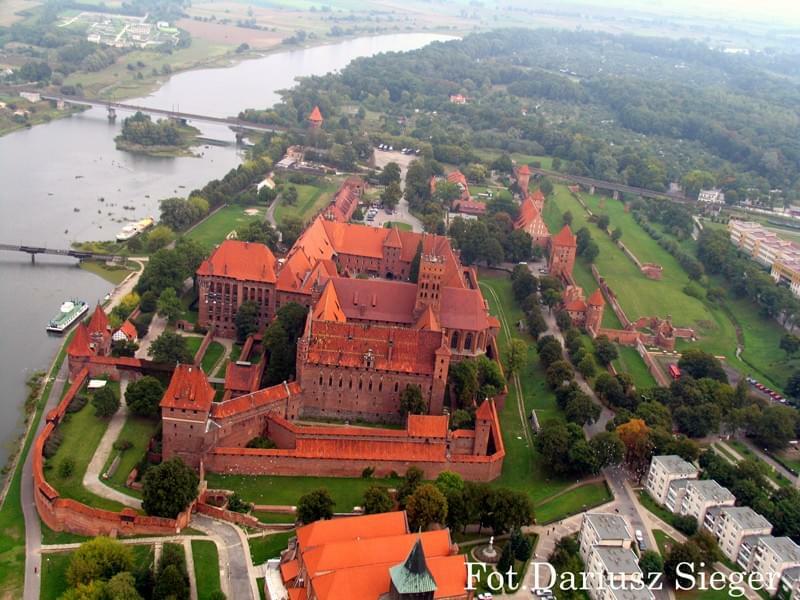 Wawel Castle is the most important in Poland - the residence of Polish kings, and the site of their burial too. 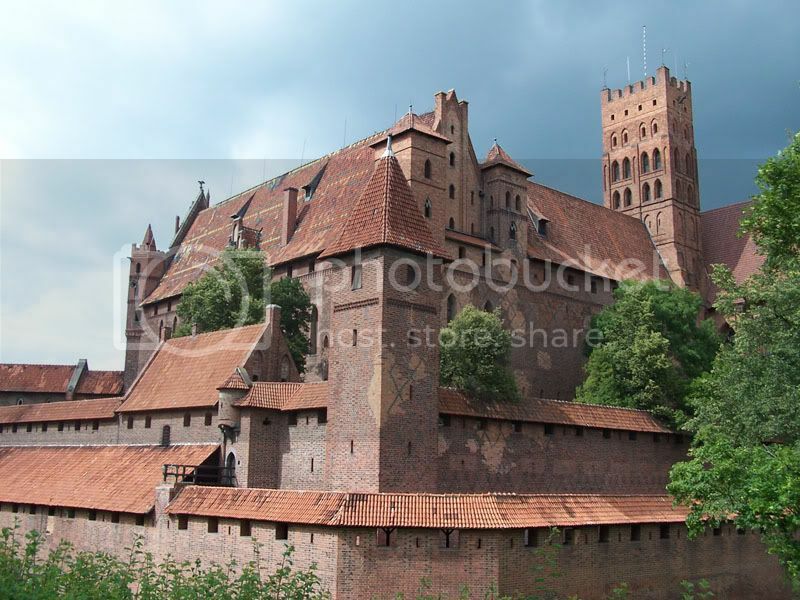 The town of Malbork was founded by the knights of the Order of the Teutonic Hospitalier Brothers of the Holy Virgin in Jerusalem (such was the official name of the Teutonic Knights), who in the 13th century began constructing a massive fortress on the right bank of the Nogat river. 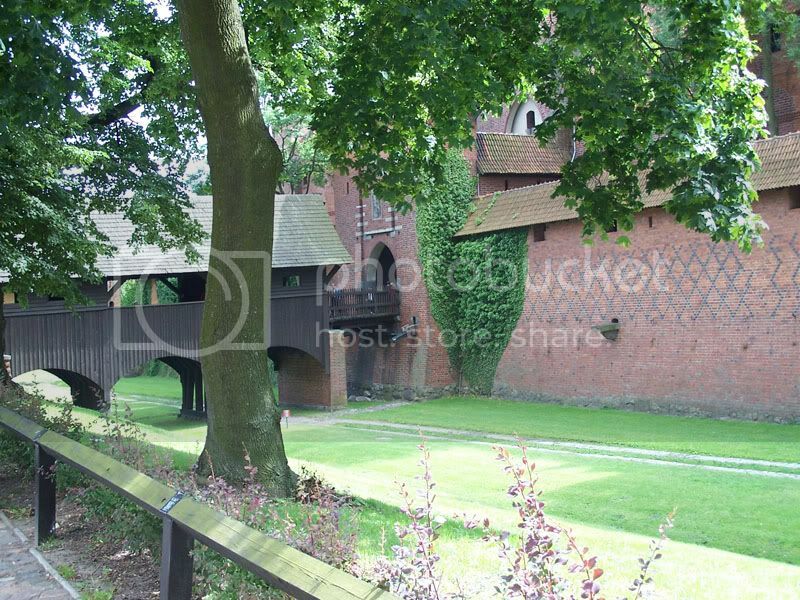 The castle successfully withheld the siege after the Battle of Grunwald but eventually was sold !!! during the Thirteen Years' War in 1457 to Casimir IV (Kazimierz Jagiellonczyk) the king of Poland by the Bohemian king's imperial soldiers in lieu of their pay. 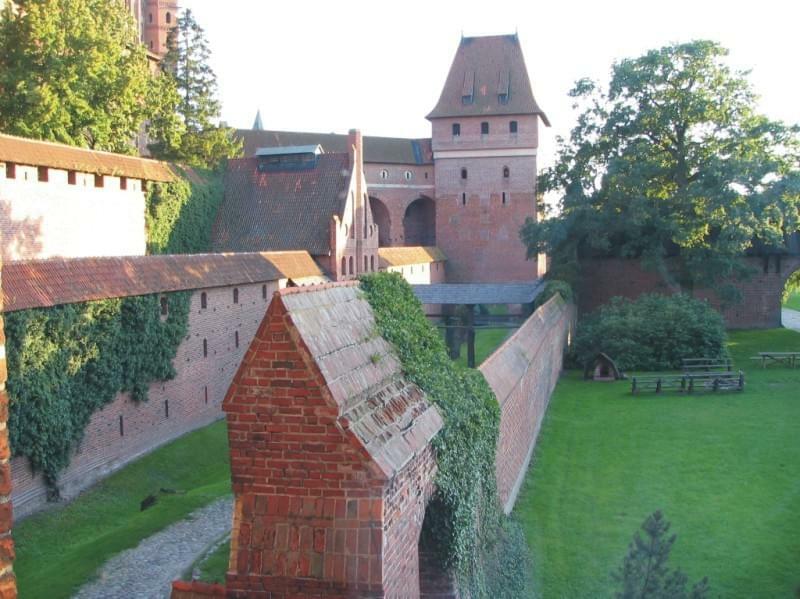 Since then Malbork continued to be one of the Polish royal residences until the partitions of Poland in 1772. 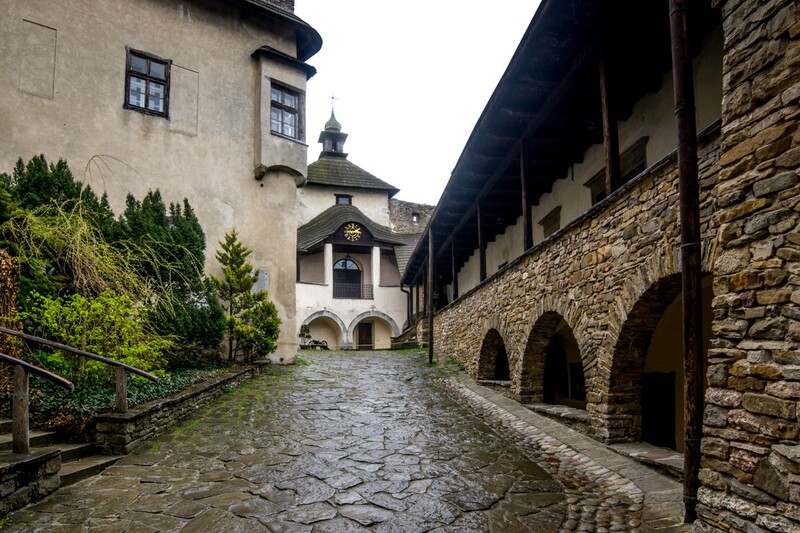 In 1945 the castle was severely damaged as a result of fights during World War II and was reconstructed thereafter. 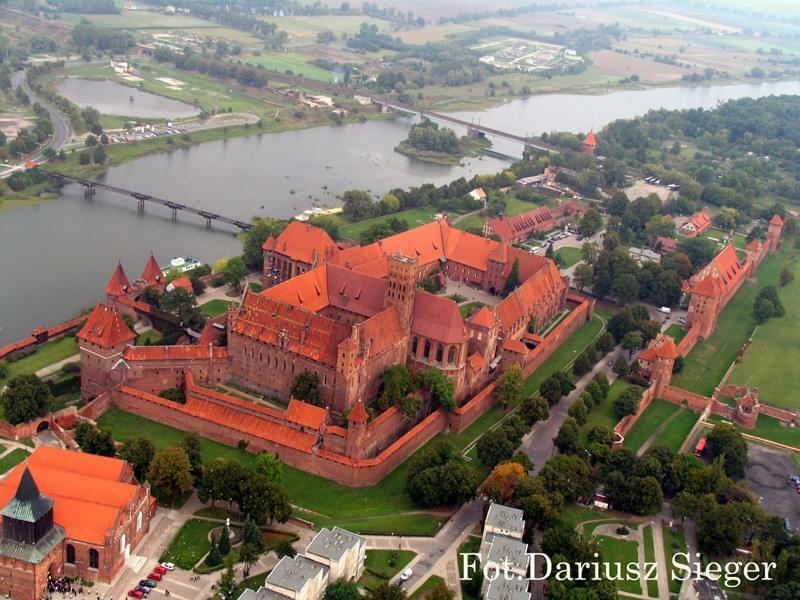 Today the castle of Malbork is an unparalleled tourist attraction in this part of Poland. Its immense value was acknowledged in 1997, when this gigantic construction was inscribed on the UNESCO's World Heritage List. 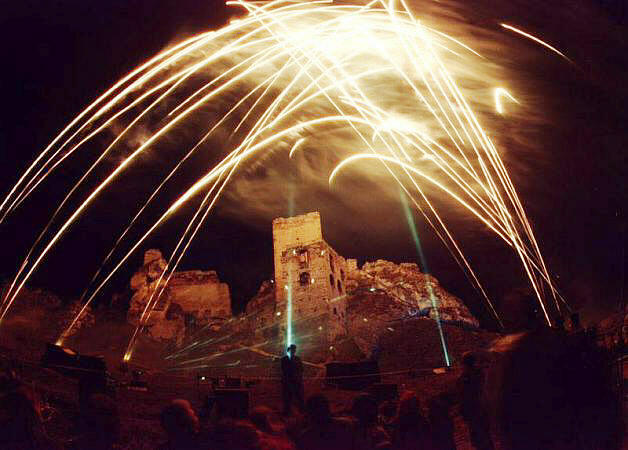 The castle was severely damaged during the war. But they reconstructed it. 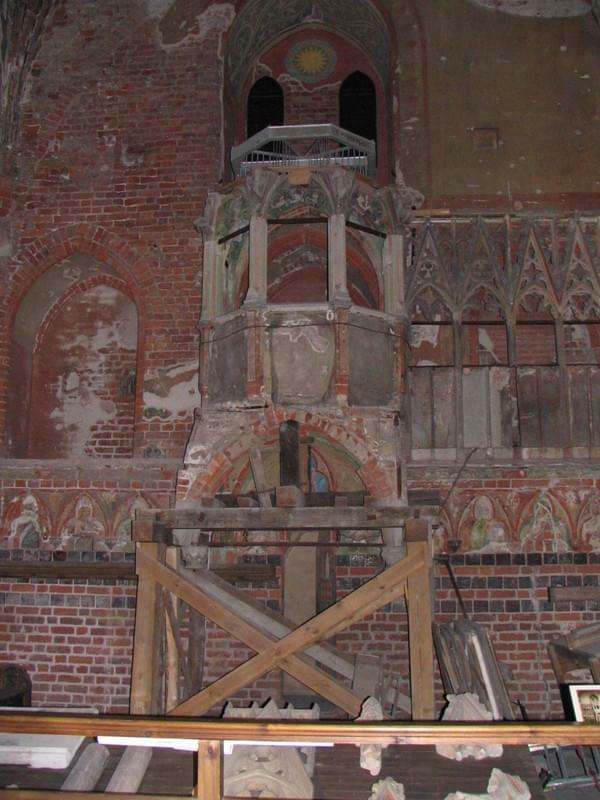 Kwidzyn contains the partially-ruined 14th century Brick Gothic Ordensburg castle of the Teutonic Order, namely the Bishops of Pomesania within the Order. 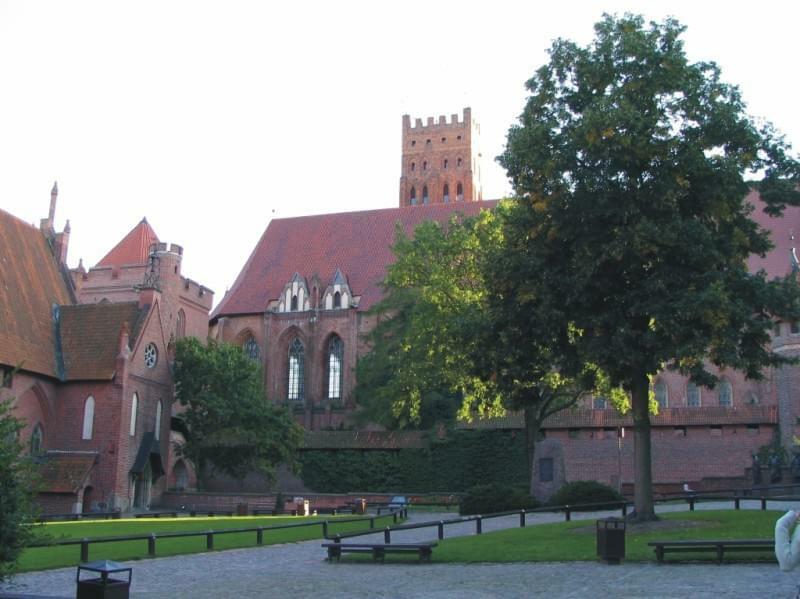 Connected to the castle to the east is a large cathedral (built 1343-1384) containing the tombs of the bishops as well those of three Grand Masters of the Teutonic Knights. 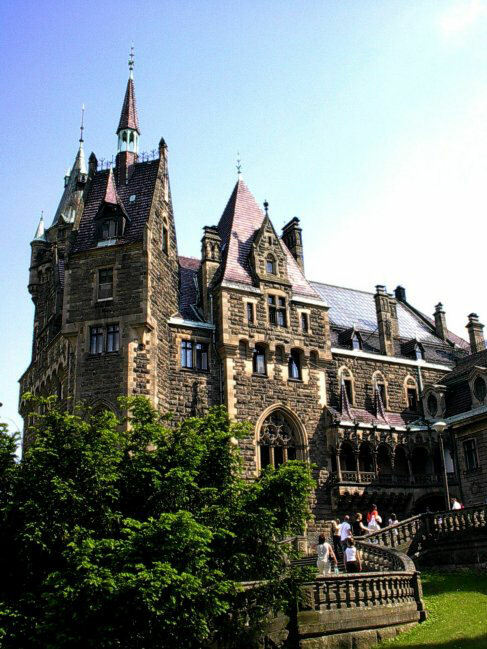 Łańcut Castle is a complex of historical buildings located in Łańcut, Poland. 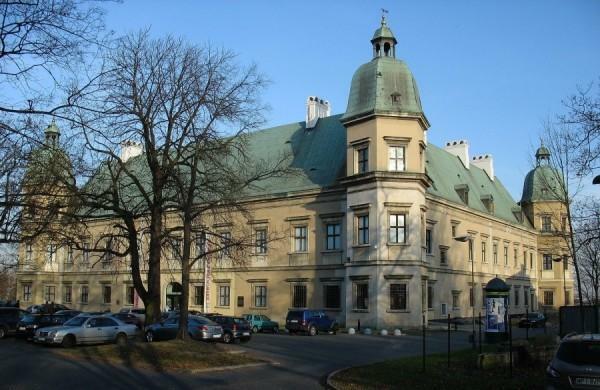 Historically the residence of the Pilecki, Lubomirski and Potocki families, the complex includes a number of buildings and is surrounded by a park. 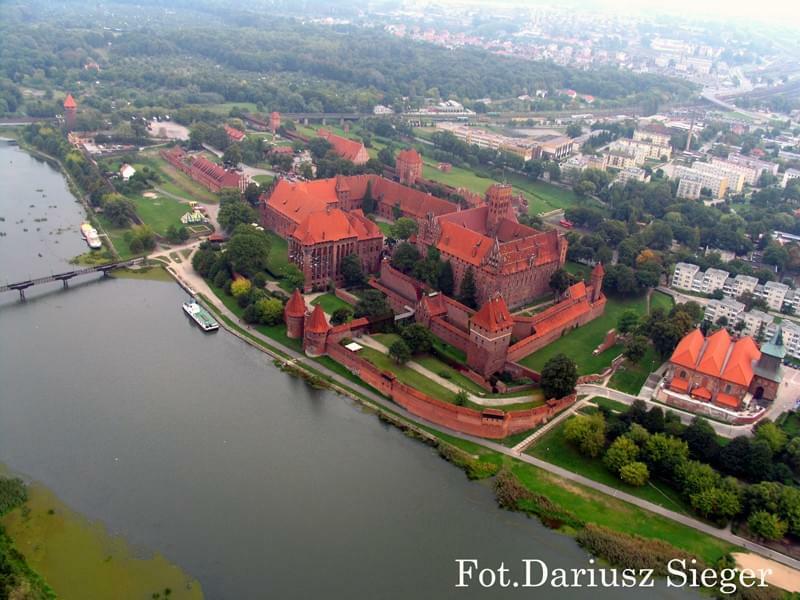 The castle is one of Poland's official national Historic Monuments (Pomnik historii), as designated September 1, 2005, and tracked by the National Heritage Board of Poland. 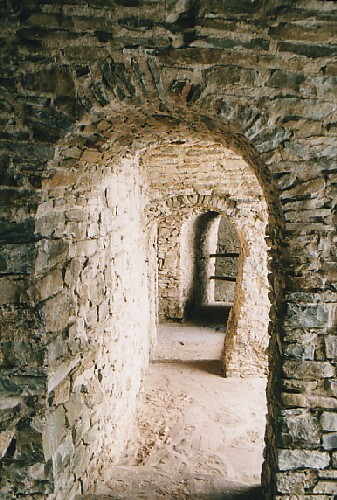 The Castle in Olsztyn, in southern Poland, near Częstochowa, is a complete ruin. Not very interesting. 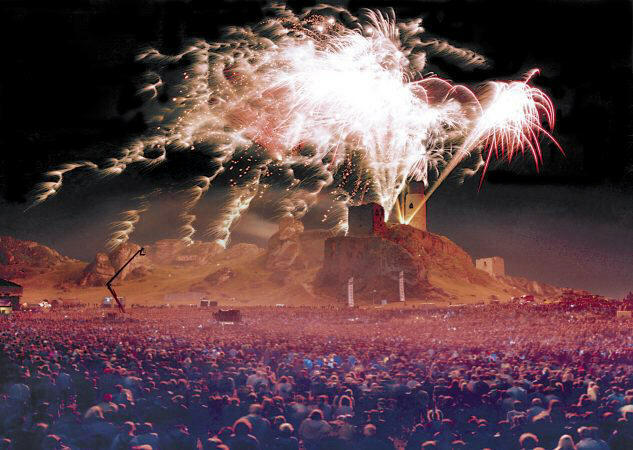 But, every year, there is a spectacular display of fireworks and the ruin gets lively. 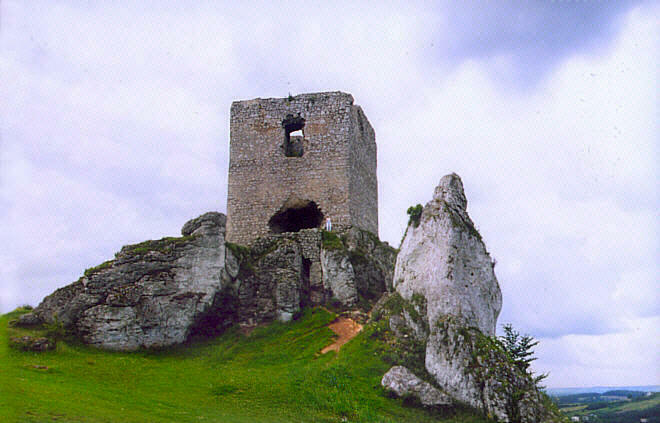 Kamieniec Castle - a fourteenth-century, Gothic castle ruin and in the sixteenth-century expanded in the Renaissance form. 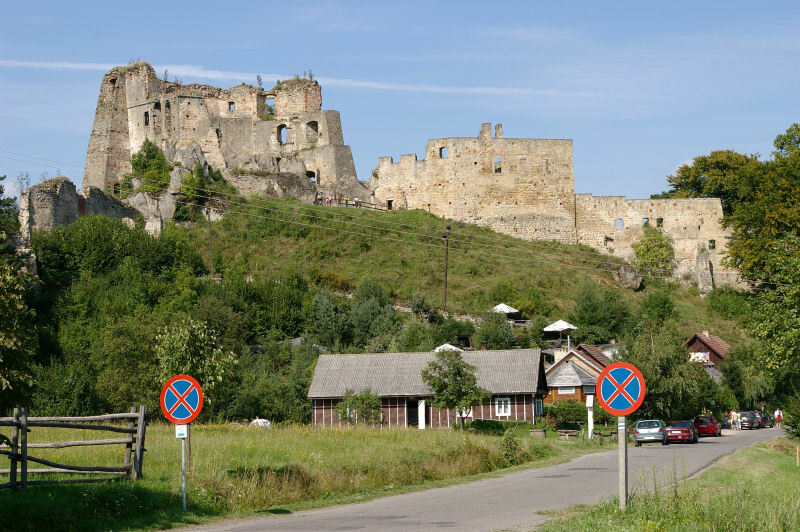 The fortress is located on the borderlands between Korczyna and Odrzykoń in Krosno County, Podkarpackie Voivodeship in Poland. 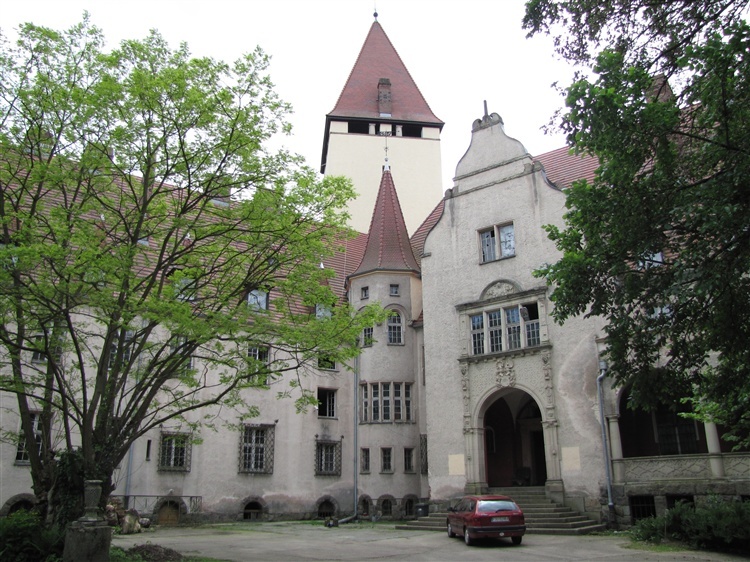 In 1348, King Kazimierz Wielki built here Kamieniec Castle, which remained private property of the Kamieniecki family. 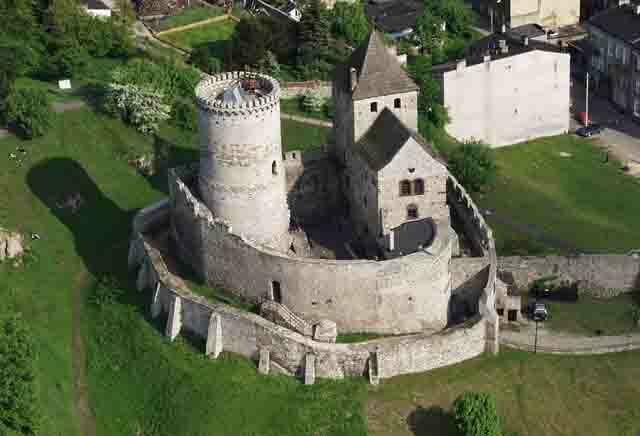 In 1475, the castle was attacked by Hungarian troops of Matthias Corvinus. 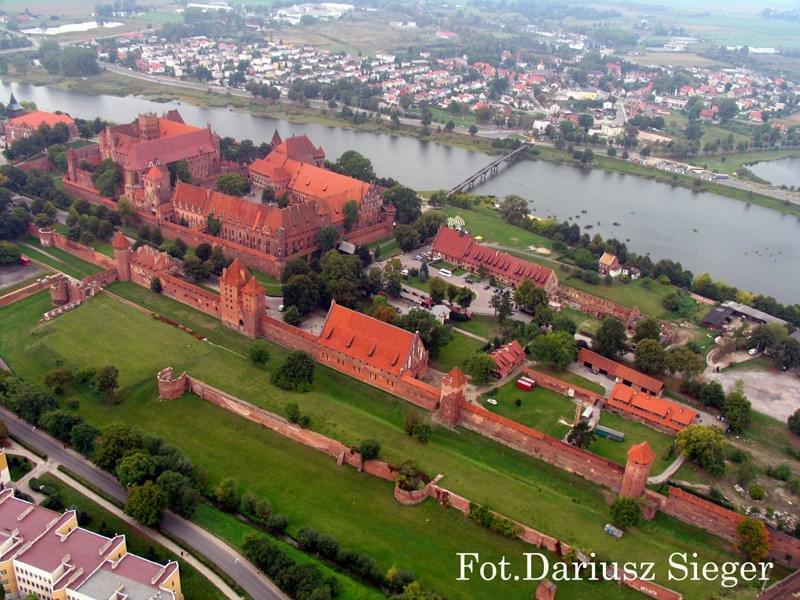 On March 12, 1526, Crown Hetman Marcin Kamieniecki invited to the castle Hungarian King John Zapolya, also Fausto Sozzini visited Kamieniec. On December 7, 1655, near Odrzykoń, a choragiew of Gabriel Wojnillowicz defeated Swedes in the Battle of Krosno (see Deluge (history)). 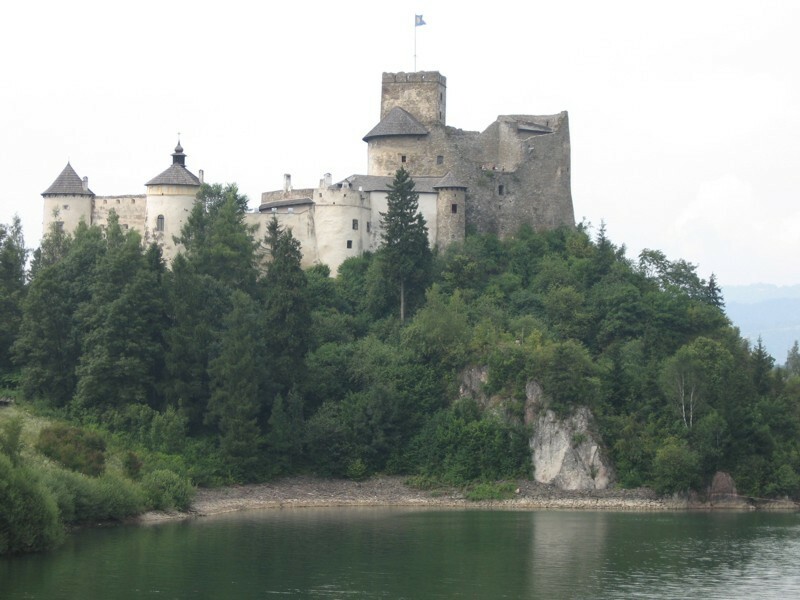 On March 16, 1657, the army of George II Rakoczi, allied with the Swedish Empire, entered southern Poland, capturing and burning the Kamieniec Castle. Rebuilt, the complex was once again destroyed by Swedes during the Great Northern War. 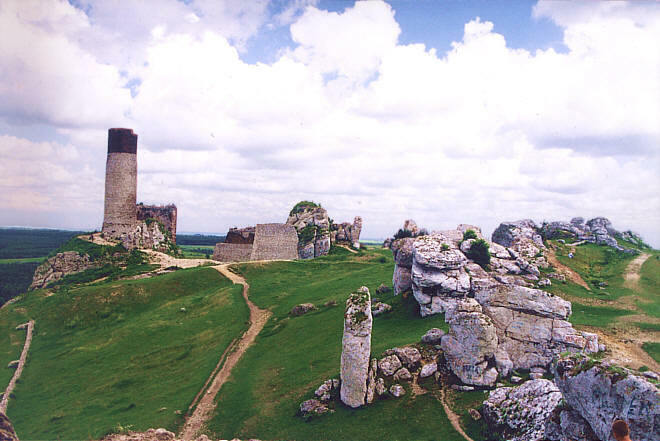 During Bar Confederation, Polish rebels found refuge in the ruined and neglected castle. 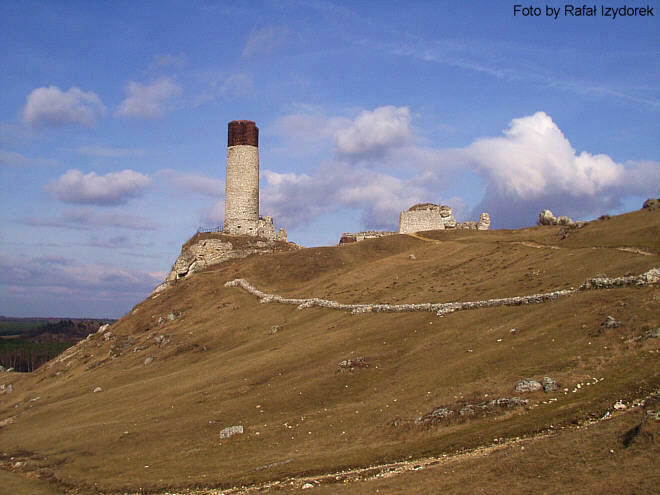 In 1828, following the marriage of Aleksander Fredro with Zofia Skarbowa, the famous writer became owner of half of the ruined complex. 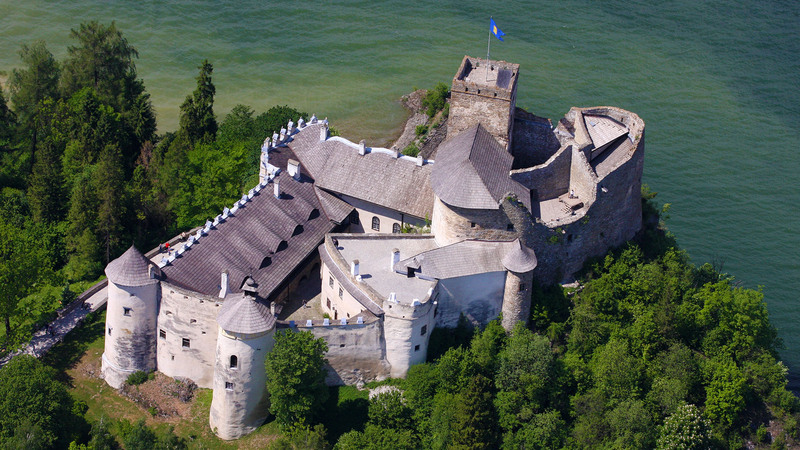 Fredro based his Zemsta on a mid-17th century lawsuit between owners of the castle, Piotr Firlej and Jan Skotnicki. In 1831, after the November Uprising, a demented man named Jan Machnik of Dukla resided in the ruins. Seweryn Goszczynski based main character of his book “Krol zamczyska” (“King of the Castle”) on Machnik. 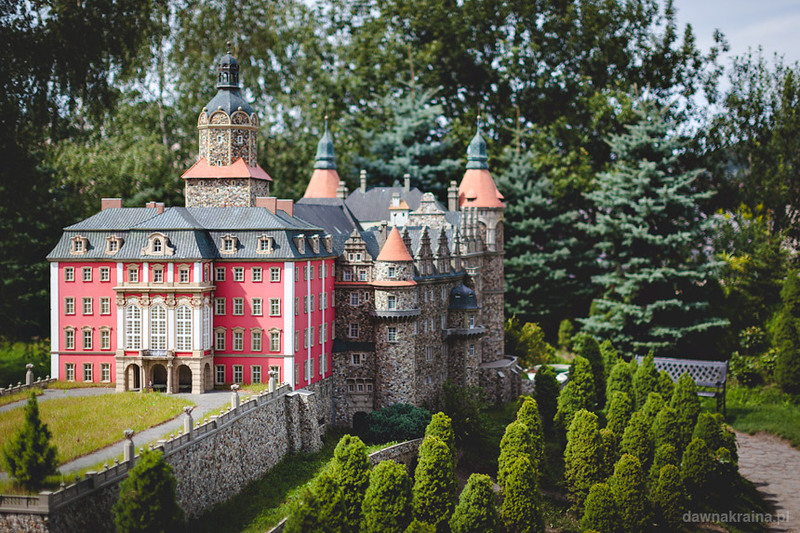 The Museum of Miniature Historical Building in Kowary also displays models of Polish castles and palaces. Which is your favourite in Poland? 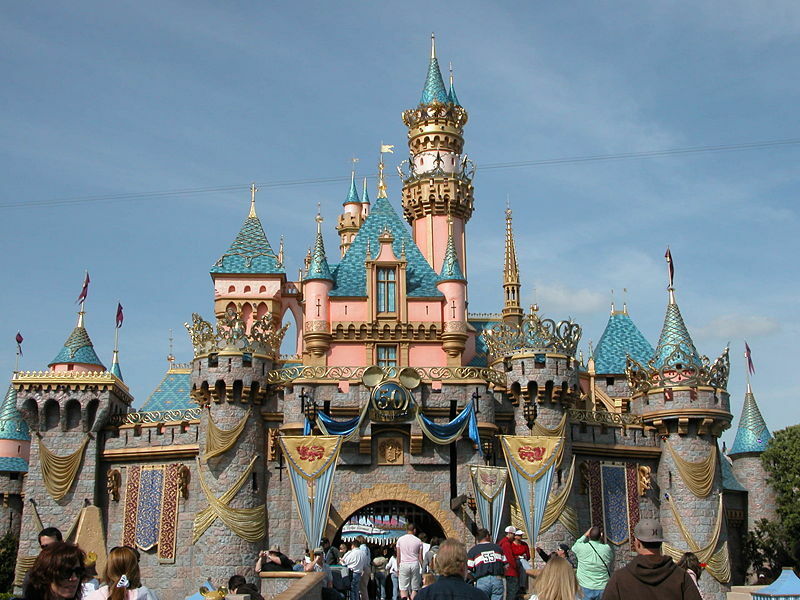 We have a lot pretty castles, it`s true, but none is as completely castlish as the one in France. Do you mean which I know??? 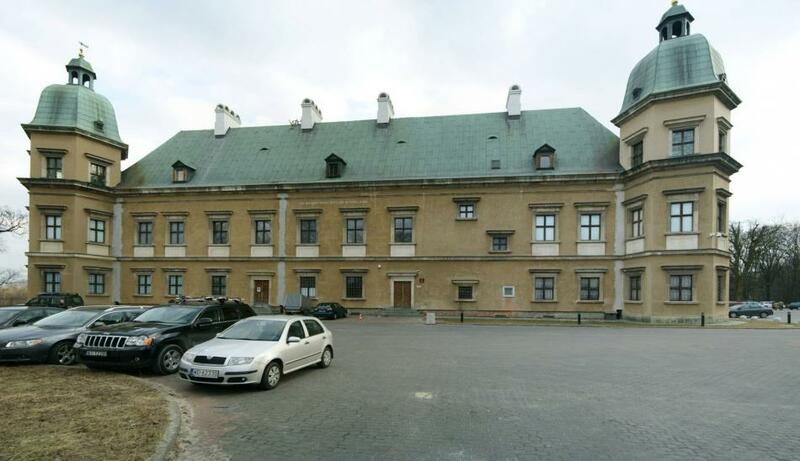 Ujazdów Castle (Polish: Zamek Ujazdowski) is a castle in the historic Ujazdów district, between Ujazdów Park (Park Ujazdowski) and the Royal Baths Park (Łazienki Królewskie), in Warsaw, Poland. 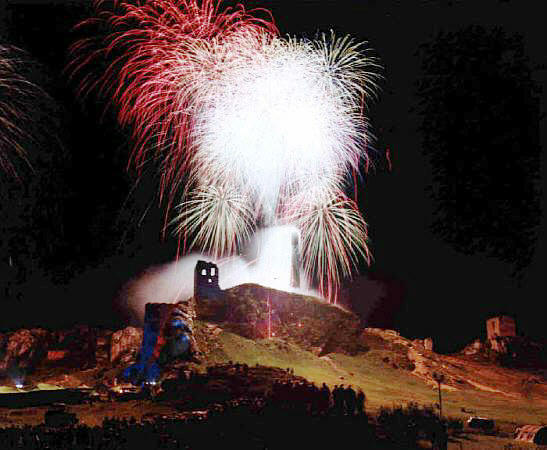 Its beginnings date to the 13th century, and it was rebuilt several times. Like many structures in Warsaw, it sustained much damage in the Warsaw Uprising (1944). Reconstructed 30 years later (1974), it now houses Warsaw's Center for Contemporary Art. 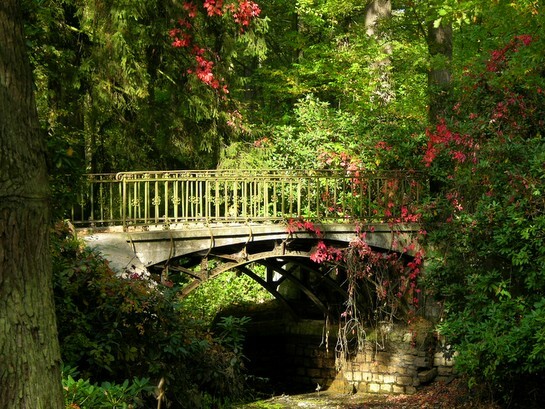 It is in nice surroundings, yes. Spending time there must be really relaxing for you. But it is too modern for my taste. I prefer those really old, medieval looking ones. 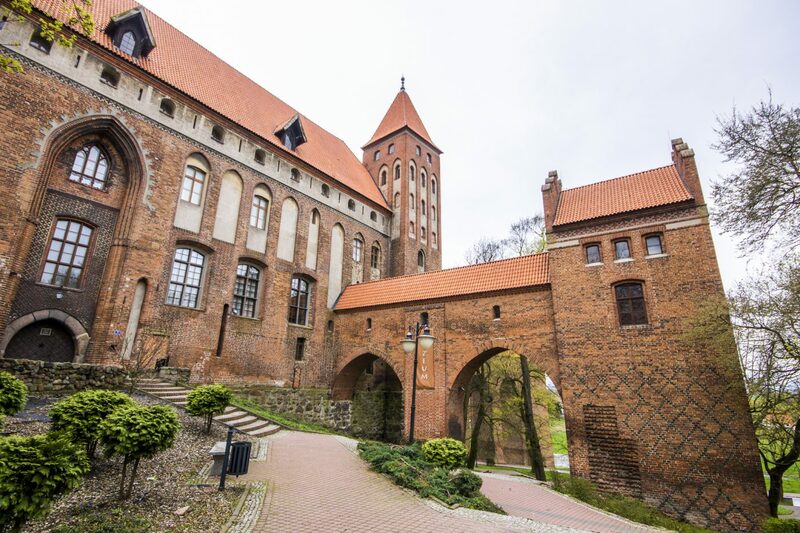 The Ducal Castle in Szczecin, Poland, was the seat of the dukes of Pomerania-Stettin of the House of Pomerania (Griffins), who ruled the Duchy of Pomerania from 1121 to 1637. 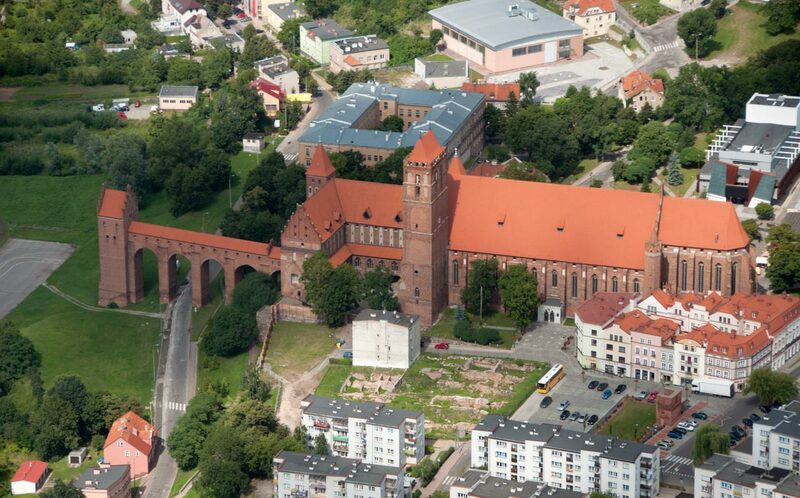 After the Great Northern War, in 1720, the city of Szczecin become a Prussian property and the castle was allocated to the garrison commander Christian August, Prince of Anhalt-Zerbst, whose daughter was Sophie Friederike Auguste (future Catherine II of Russia). 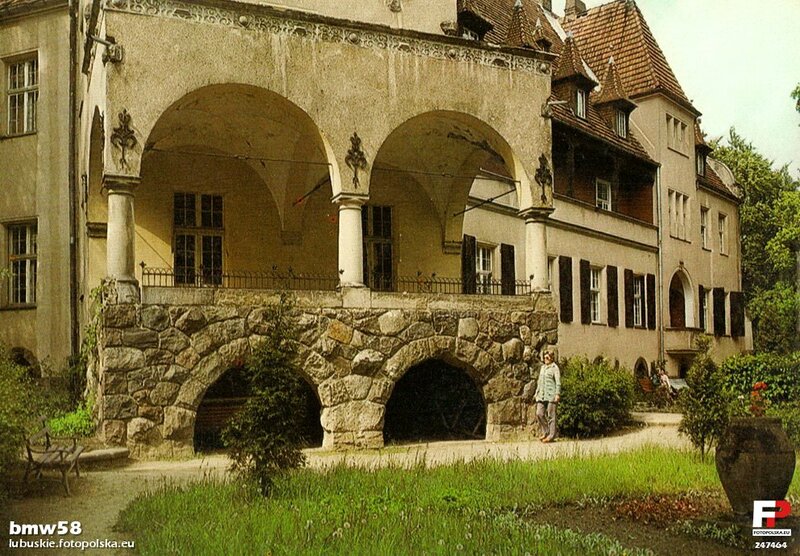 Under Prussian rule in the 19th century many renaissance elements in the castle were devastated (arcades, attics, vaulting). 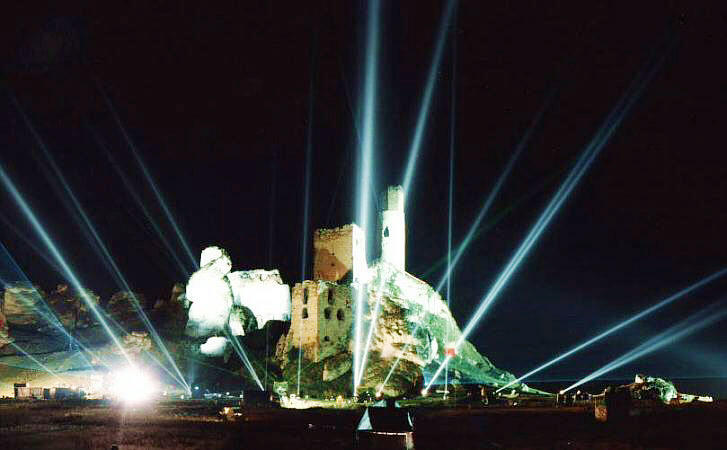 Eventually about 60% of the castle was destroyed during World War II (August 1944). 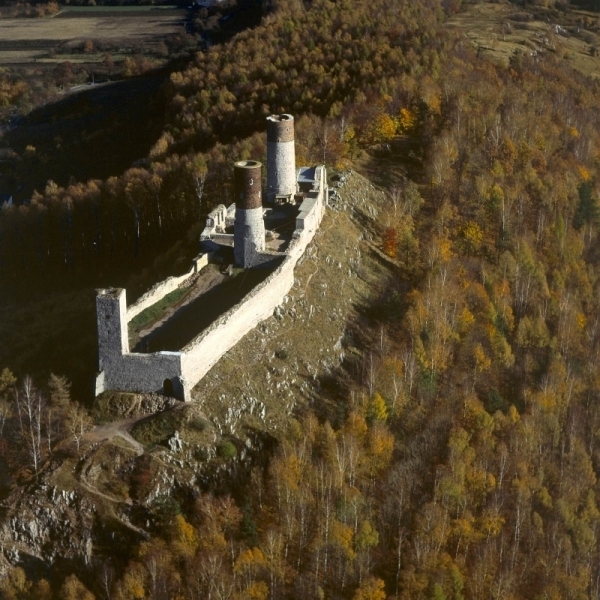 Shortly after the war between 1958–1980, it was rebuilt with some modifications. The castle was restored to its original 16th century appearance according to 1653 engraving by Matthäus Merian (among others). 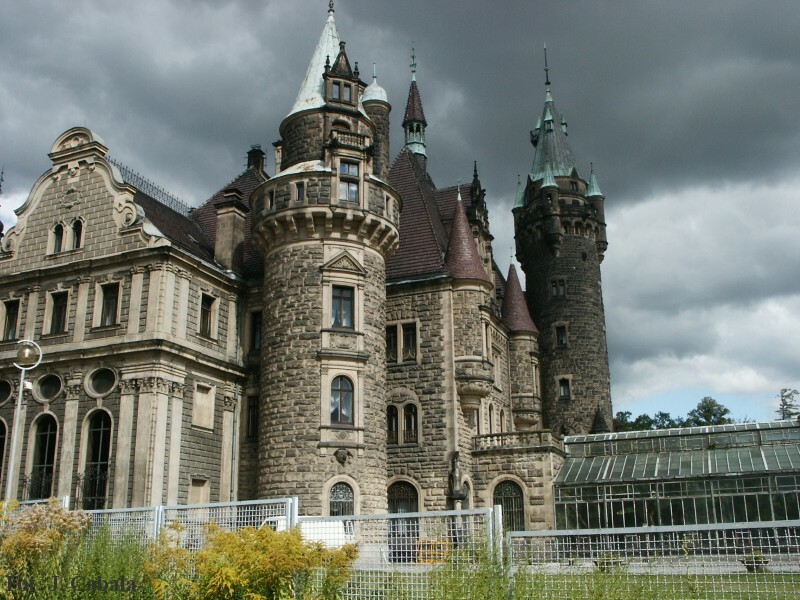 The palace and park complex used to be a residence of the German Tiele-Winckler family till 1945. 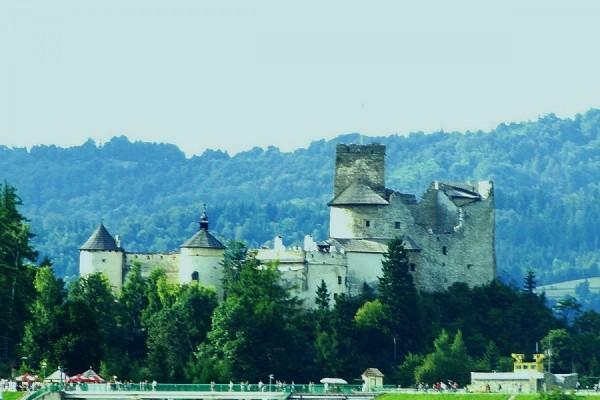 This gigantic 7,000 square and 65,000 cubic meter construction was started in the 17th century and has 365 rooms and 99 turrets. It is reminiscent of the English castles from the Elizabethan period. Now a Centre of Therapy of Neurosises and hotel. All this makes me wish I was on another visit to Poland. This is great for the kids, but like the real thing, in Poland. 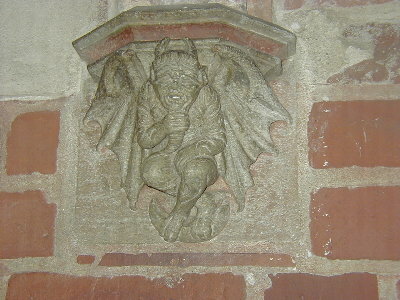 I have this same problem, too. The more pictures of Poland I see, the more I wish I could go there! You mean you have never been to Poland? 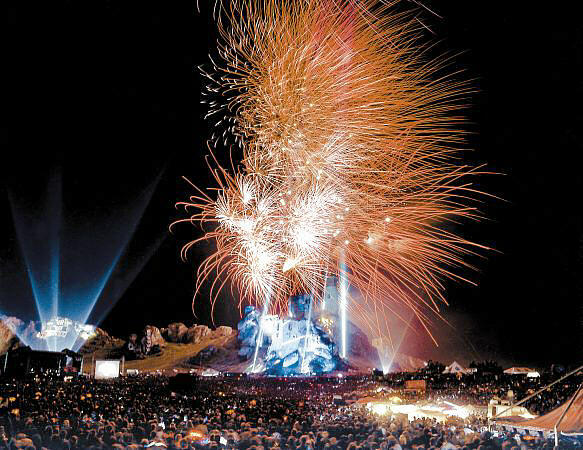 I have been a few times, and want to return soon, if not this year, next for sure. No, I have never been to Poland, except in my dreams. I thought you knew that, or why would I ask the questions that I do? I know you haven`t been recently, like Mike. 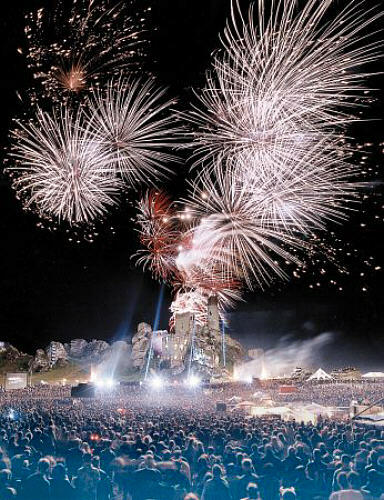 But I didn`t know if you hadn`t been to Poland as a child and the memories had faded away. If I can trace where my grandparents came from in Poland, I would like to someday travel there, but so far I'm not making much progress in my search. Why can`t you find out about them? You and Mike? Isn`t everything stored in computers today? I was amazed to see the complete statistics for Warsaw, NC, down to the minutiest detail. BTW, I read an advertisement of a teacher based in New Jersey. He charged 15$ for a private lesson at his home, probably it was 60 minute one. It struck me as rather low. What is an average teacher`s salary in the USA? Whatever way you calculate it: by a lesson, monthly, annually. And what is the minimum quota of lessons US teachers have to do a week? It really is a frustration that I cannot find this information. You would think that I could, as my grandfather only died about 40 years ago, which in the grand scheme of things is not long. It's hard to understand, but many of the immigrants of my grandfather's generation did not speak of the old country, and often their children just did not ask. (This was also true of my mother's parents who came from England and Scotland.) The first generation Americans (my father and mother) wanted only to be American and to be like everybody else; they did not want to be identified with the country of their parents' birth. I have found some information online about my Polish grandfather, but so far everything lists his place of birth simply as 'Poland' with no name of a town. My Polish grandmother died when my father was only ten, so I never knew her, plus her maiden name was one that is very common in Poland, so I have not really pursued that. My grandfather's family name is not as common, so it should be easier to find. I have not been able to find any ship's manifest with my GF on it. I believe what may have happened is that his name was written in German as the Germans interpreted it. I have a little information about my GF that I picked up from stories I heard growing up. Supposedly he lived in a small town outside of Warsaw. His father, my great-grandfather, was mayor of the town and also a lawyer. As a lawyer, he would go out in the evenings with his horse and wagon to call on his clients. As his clients were all poor, they would pay him in vodka, and by the end of the evening he was asleep in the wagon and he had to rely on the horse to bring him home. Anyway, when my GF was about 16/18, he wanted to avoid being drafted into the Russian army, so he borrowed money from his sister's husband, was smuggled out of Poland in a barrel (around 1908) and came to America, landing in NY and finally settling in Boston. I believe that my GF stayed in touch with his father in Poland until the beginning of the war, then they lost contact. I went to the website where you can find out where in Poland the most people with your surname are living, and most of those with my GF's name live in the Warsaw area, so perhaps what these stories say is true, who knows? Complicating this matter is that there was another man with the exact first and last name as my grandfather who also came to Boston through NY. Since their names were very unusual and uncommon for the Boston area, they were constantly being confused by banks, the government, etc. who assumed there could only be one person with that name! His family still lives in my state and various members of that family and my family have crossed paths. They Anglicized the pronunciation of the surname, however, and my family never did. I have been able to find this man on a ship's manifest, but not my GF. You are most generous, but I don't know if I would want to correct every little mistake you make in your English...this would make me appear to be a 'know it all', or a 'holier than thou' type which I would not like. I will, however, continue to point out some errors which I believe would be in your interest to correct. How's that? And then I will rely on your good nature and generosity to give me a reduced rate on a translator/tour guide fee! I'll get back to you on this one, the evening is getting late and I must get my beauty rest. Yes, $15 is outrageously low. Most tutors receive between $35 and $60 per hour session, depending on what is being taught and the difficulty of the subject matter. For example, a tutor working with a student on high school math or physics would probably be paid on the high end of the scale, as opposed to someone teaching fifth grade history. Or someone teaching a 7 year old to read would be paid higher than someone teaching math to a third grader. What is an average teacher`s salary in the USA? Whatever way you calculate it: by a lesson, monthly, annually. This is a difficult question to answer precisely for as I have explained before in another thread, each town/school district can set its own policies and negotiate independently with its teachers' union. Generally, where I live, which is a progressive, mostly affluent part of the country, teachers' salaries for public school range somewhere between $32,000 for a new teacher and $60,000 for a veteran with more than a bachelor's degree. The salary is based on a school year of 184 days. 180 days teaching students, 1 day of orientation, and 3 days of professional development. In the town where I work, teachers are entitled to 13 sick days if necessary and 3 personal days (for important business). And what is the minimum quota of lessons US teachers have to do a week? Because I work in an elementary school, I don't know about minimum quotas of lessons; that may apply in the high school, but I don't know. In the elementary school, teachers are required to be at school for 6 hours and 35 minutes. They are entitled to 40 minutes for lunch and they are given 40 mins. 4 times a week to prepare lessons within that schoolday. Most teachers arrive way before required and leave way after in order to get their preparation done well. Still no word back, after sending several E-mail, from Mr. Dabrowski. Do you know what is going on? Please check into this again for me. Thank you very much. Castle in Lubniewice, Lubuskie, Poland - love the ice fishing and the bicycle!